Publication: January 1st 2014 by R Mind. personal experience. I grew up in a small town with a lot of wildlife. a stroll, but it scared me half to death and I ran into the house. of myself that I chose to share with the world. 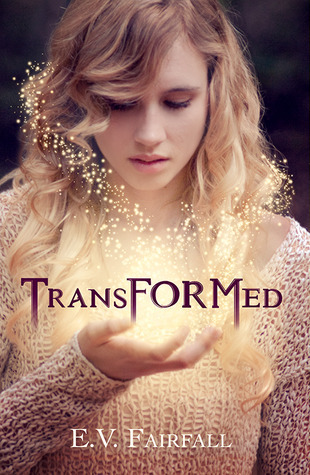 If you want an ecopy of Transformed, just leave a comment telling me why you want to read it and leave your email address. I will pick one at random generator on March 31st. As a God-nonbeliever, I'd like to read all books that have anything to say about the existence of God to see what they've to offer to my disbelief. Thanks for the giveaway! I love the sound of the story. 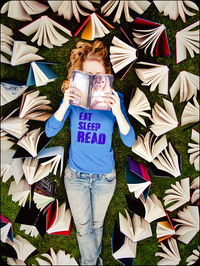 I love to read the book because in some way, it just shows that God has a plan for all of us. Because we have free will, I often wonder if animals do as well. I like to think so. Another reason is that books like these help re-enforce my belief in God.